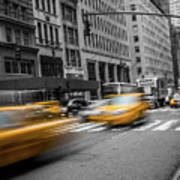 There are no comments for Yellow Cab On Fifth Avenue, New York 5. Click here to post the first comment. 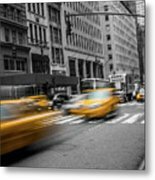 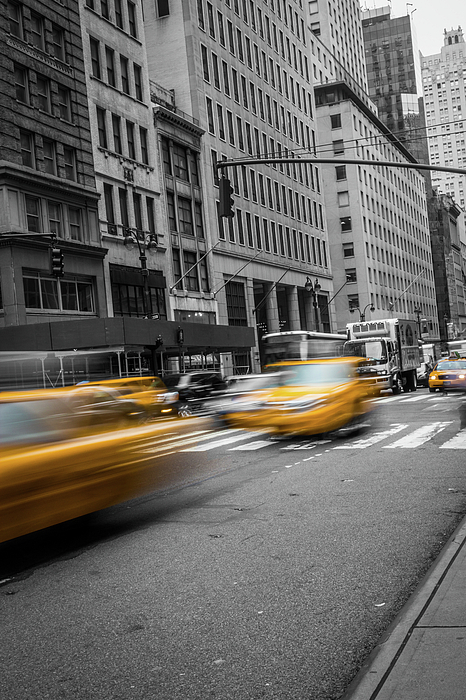 This is a colored, digital photograph of yellow cabs on Fifth Avenue, Manhattan, New York, USA.